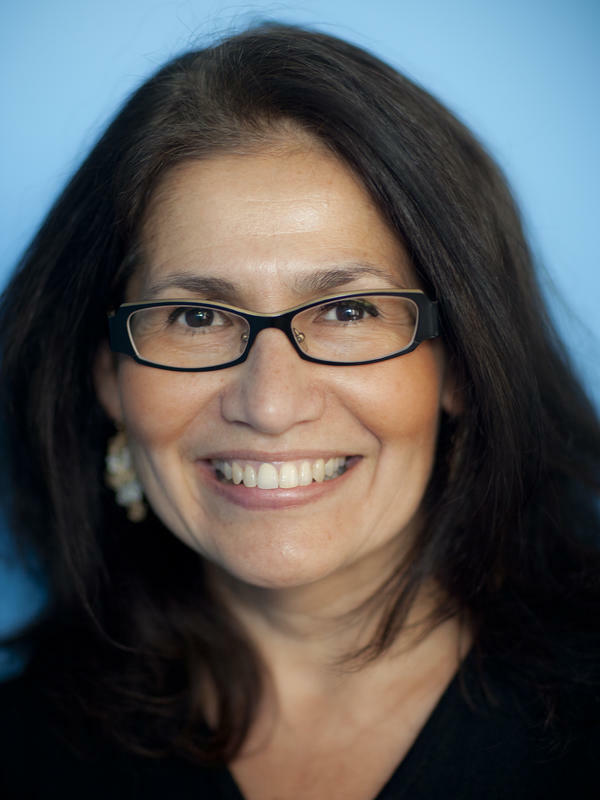 Marisa Peñaloza is a senior producer on NPR's National Desk. Peñaloza's productions are among the signature pieces heard on NPR's award-winning newsmagazines Morning Edition, All Things Considered and Weekend Edition. Her work has covered a wide array of topics and she has covered breaking news, produced feature stories as well as investigative reports. Although Peñaloza's a staff member on the National Desk, she occasionally travels overseas on assignment. She traveled to Haiti soon after the 2010 earthquake hit and she's gone back several times to follow the humanitarian organizations working on the island nation. She's covered education in Peru and in Ecuador, a dengue outbreak in El Salvador, the Madrid train bombings in Spain as well as the South East Asia Tsunami in Banda Aceh, Indonesia. Her past productions include coverage of the 25th anniversary of the Exxon Valdez oil spill in Alaska, the devastating tornado in Moore, Oklahoma in 2013, the Boston marathon bombings also in 2013. In 2012 she produced a series on infertility - the stories explored the options parents have to create families, "Making Babies: 21st Century Families." Peñaloza was one of the first NPR staff members to arrive on the Virginia Tech campus to cover the shootings in 2007. She was on assignment in Houston waiting for hurricane Ike to make landfall in September 2008, and she produced coverage of New Orleans recovery after Katrina. Peñaloza covered the Elian Gonzalez custody battle from Miami, protests outside the Navy site on the Island of Viequez, in Puerto Rico, the aftermath of the crash of the American Airlines flight 587 in New York. She contributed to NPR's 9/11 coverage. For two consecutive years Peñaloza has been the recipient of the Robert F. Kennedy journalism award, which celebrates "excellence in investigative journalism on a wide spectrum of social justice issues." In 2015 she was honored with the Distinguished Journalism award for radio for the series on clemency and sentencing reform "Boxed In: When The Punishment No Longer Fits The Crime." Peñaloza was honored with the Robert F. Kennedy 2014 Award for a series on the increasing number of veterans who are getting out of the service with an 'other than honorable' discharge. She was also honored with a Gracie Award in 2014 2014 for a series on female veterans, "Women Combat Veterans: Life After War." She won the 2011 National Headliner Award in investigative reporting and the Grand Award for a series of stories looking at the role of confidential informants - people who pose as criminals so they can provide information to federal law enforcement; except sometimes, these informants are criminals themselves. In 2008, Peñaloza was honored by the Education Writers Association with its "National Award for Education Reporting" for a year-long NPR on-air and online series following a Baltimore-area high school's efforts to improve student achievement. She won the Nancy Dickerson Whitehead Award for Excellence in Reporting on Drug and Alcohol Problems in 2007, for a five-part series of stories that examined this country's gains and losses since the war on drugs was launched more than thirty years ago, "The Forgotten Drug Wars." 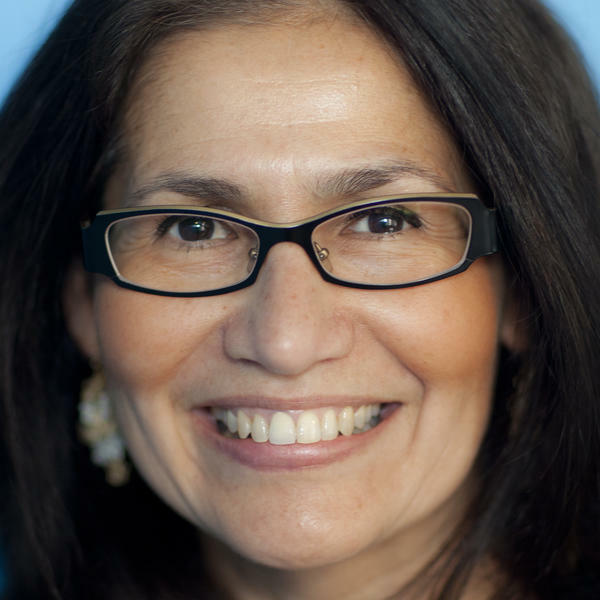 Peñaloza made the leap from television to radio in 1997, when she joined NPR's National Desk. Before joining NPR she was a freelance writer for the Fox affiliate and an editorial assistant at the local NBC station in Washington, DC. She graduated from George Washington University. The population of the province of Huehuetenango, Guatemala, is majority Maya. 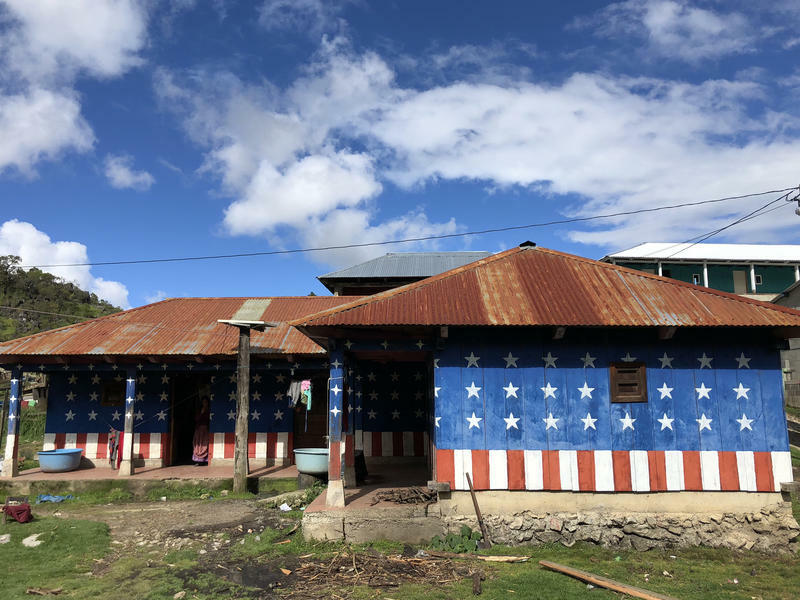 It's a remote region near the border with Mexico, about a seven-hour drive from the capital, Guatemala City, on roads that are breathtakingly steep — often unpaved and very narrow. 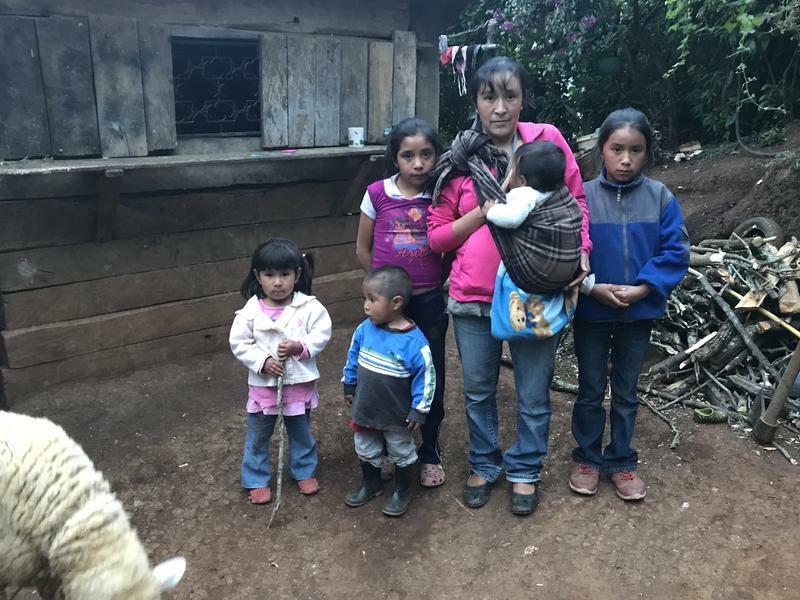 The village of San Antonio Las Nubes is high up in the Sierra de los Cuchumatanes mountain range in Huehuetenango. It's name — San Antonio of the Clouds — comes from the vast blanket of fog that wraps around the trees. The current drug addiction crisis began in rural America, but it's quickly spreading to urban areas and into the African-American population in cities across the country. 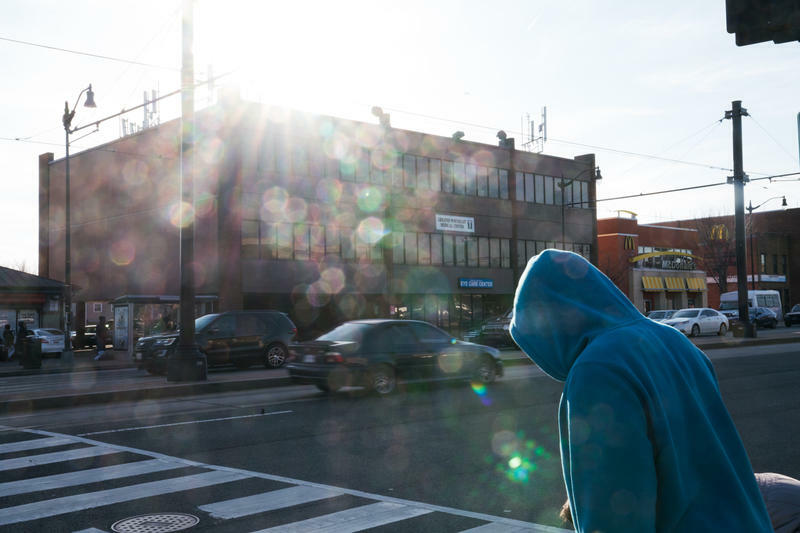 "It's a frightening time," says Dr. Edwin Chapman, who specializes in drug addiction in Washington, D.C., "because the urban African-American community is dying now at a faster rate than the epidemic in the suburbs and rural areas." One hundred days ago, powerful Category 4 Hurricane Maria hit Puerto Rico leaving the island severely crippled and the more than 3 million U.S. citizens desperate for help. 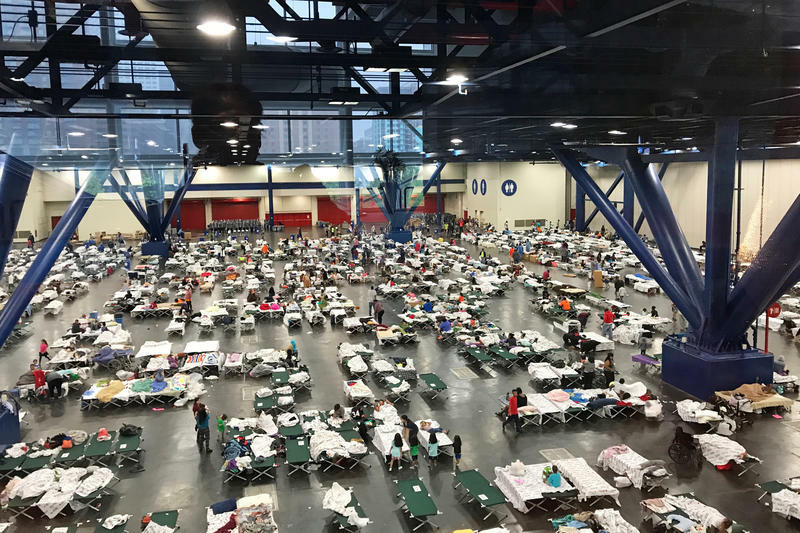 Now, Puerto Ricans on the island and U.S. mainland are feeling angry and the lack of progress and they are organizing to demand help for Puerto Rico. Though life has improved for some Puerto Ricans on the island more than three months since Maria hit, the Caribbean island is still in recovery mode. 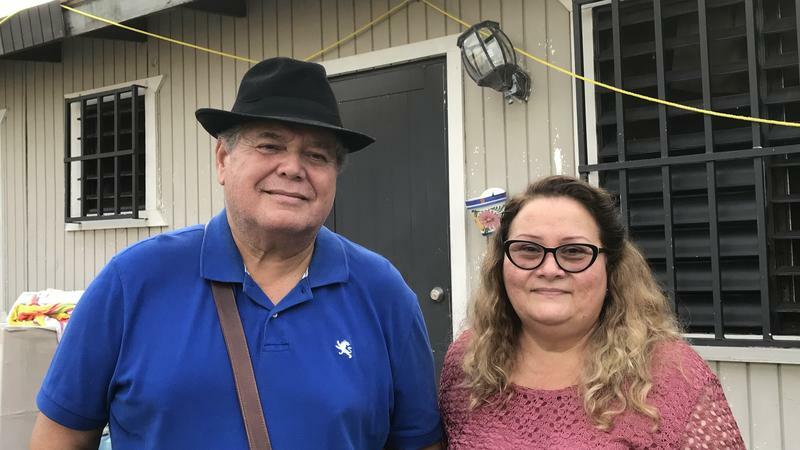 Irma Rivera Aviles and Ivan Martínez finally got power back in their home in Cataño last Friday afternoon. "Christmas has arrived!" Rivera Aviles said ecstatically on Monday. 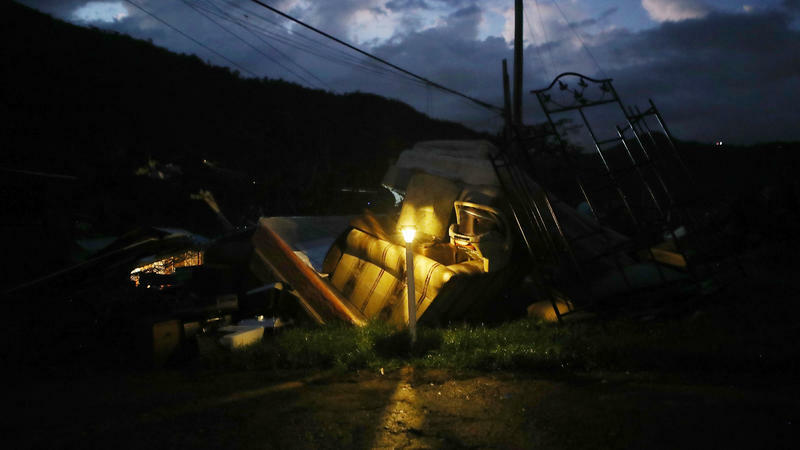 Hurricane Maria hit Puerto Rico on Sept. 20, causing Rivera Aviles and Martínez to evacuate to a shelter for more than a week. 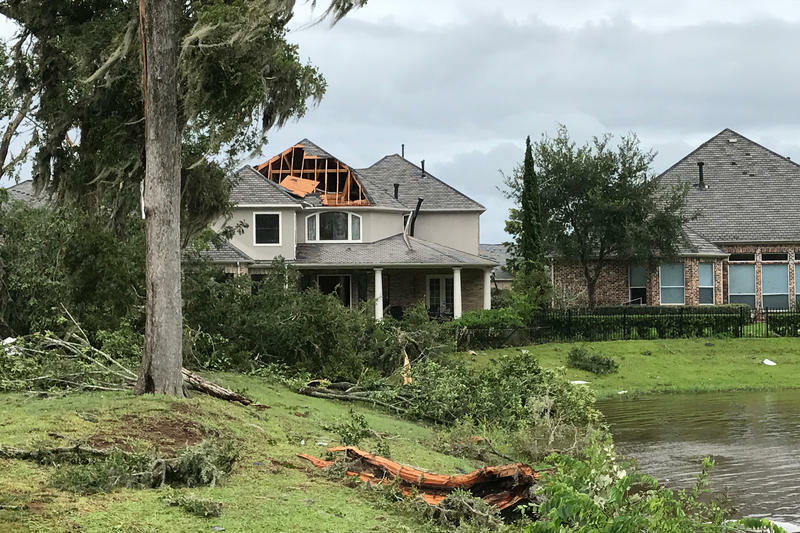 When they returned to their home in a section of Cataño called El Pueblito, they found it badly damaged, as the storm had blown off part of the roof. 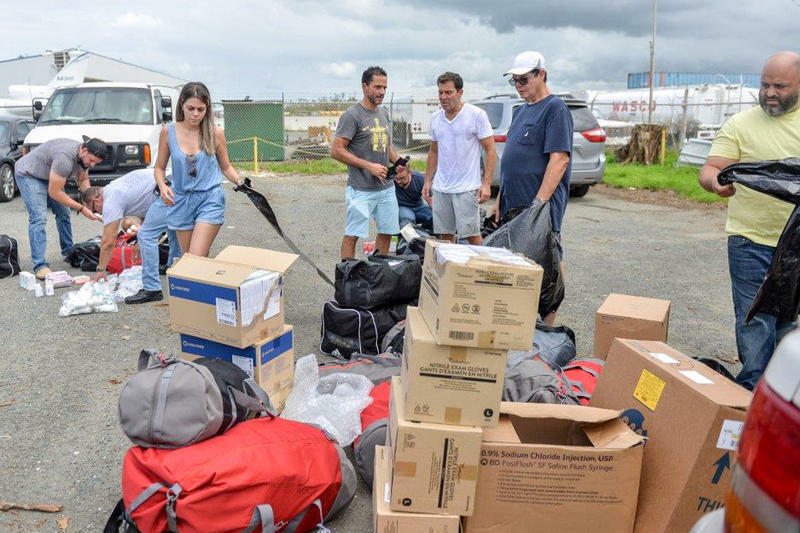 José Ortíz and Ethan Leder had never met, but they quickly came up with an unconventional plan to help Puerto Rico. Ortíz and Leder's personalities are similar: both are high energy, do-er types. "It's all about doing stuff" says Leder. "Not just talk," adds Ortíz. When Hurricane Maria hit, Ortíz, a 47-year-old flooring business owner, says his "brain was completely obsessed with it." He was born in Mayagüez, Puerto Rico and was 11 when his family moved to the Washington, D.C. area. "I was just trying to get in touch with anyone in Puerto Rico to offer help." Jacqueline Woodfork drove through the rain and slept on a highway before she finally found shelter from the floodwaters of Hurricane Harvey. 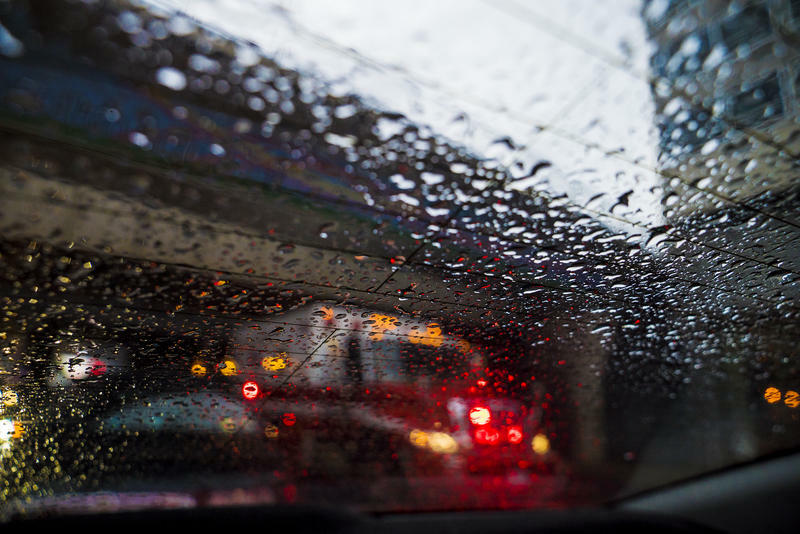 "I saw cars turning around because the rainfall was so heavy and because the exits were all flooded," says Woodfork, 29. Her car battery died on an elevated portion of Interstate 45 after she left her Houston apartment on Saturday.